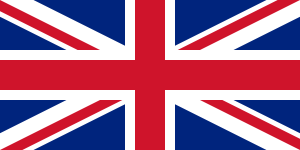 When embedding the fundamentals of Modern Britain into our curriculum, we ensure that we are emphasising the good nature of British people as we try to help others both on a local level and on a global scale. By taking part in fundraising and charity events, we are promoting the idea of having a responsibility for helping others and we are teaching the children that every little counts. Follow this link below to our blogs page where you can read about our community cohesion work and how we have helped others. In December 2017 we held a Christmas Jumper Day at nursery. Parents and staff donated £30.00 to Save the Children. This Christmas our children received a handmade puppet that matched their group name: ladybird, bee or butterfly as a present to encourage our communication and language skills as well as out imaginative play. 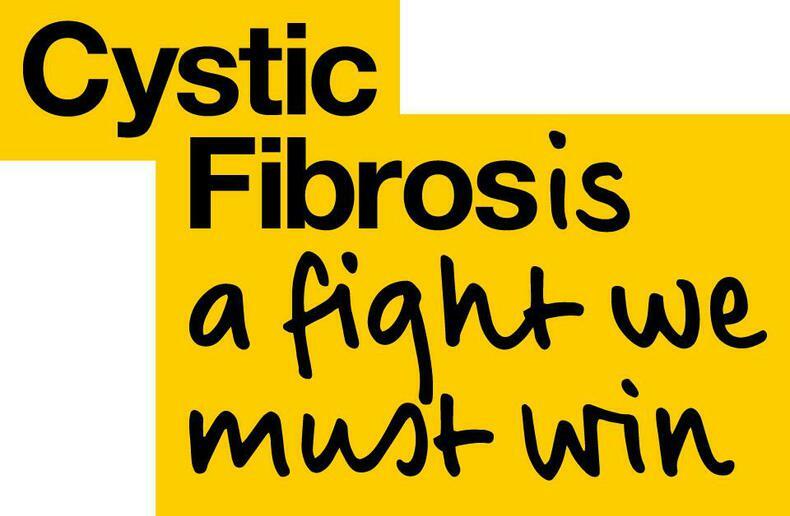 Debbie's lovely mum spent hours and hours making 70 of these and did not want any payment but instead requested a donation to Cystic Fibrosis Trust. 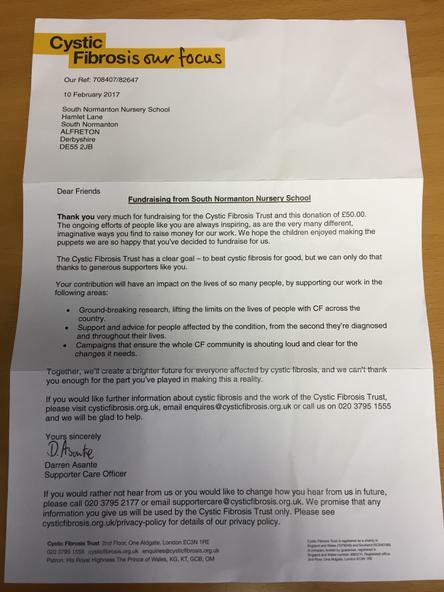 The school donated £50 and it was gratefully received and we got a letter in acknowledgement. To find out more about what great work and support is offered by the trust follow the link below. 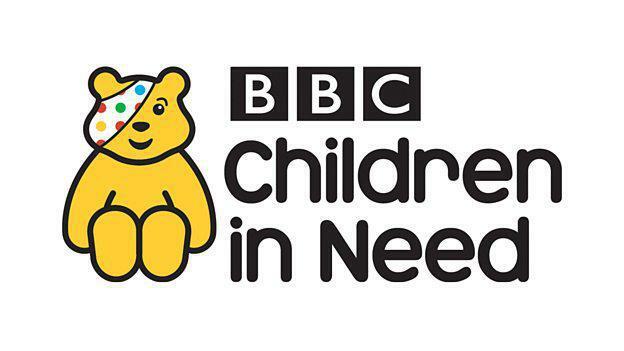 In November 2018 we held a non-uniform day, with many children coming to nursery dressed in spots, and raised a fantastic £108.00 for BBC Children In Need. To enhance our work on promoting the fundamental of British Values and community cohesion, we are supporting a local charity fundraising group linked to members of our local community. 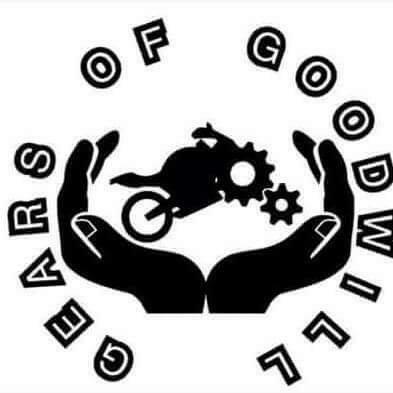 Gears of Goodwill (GOG) are a group of bikers whose aim is to carry out charity work and help those in need. This group was purposefully set up for Nottingham and Derbyshire area's residents to go out on the city streets and meet homelessness head on and help unfortunate people get their lives back. As part of working with local homeless people, they are collecting donations as listed below. We have a charity bin in the main entrance of the Nursery for donations and every week we will be hosting a Food Drop Friday where we will gather our donations up and deliver them to Mick from Gears of Goodwill. We hope that you will support this charity group being an excellent role model for your child to become a great citizen of the future. If you would like to know more about ‘Gears of Goodwill’ please visit their facebook page or email gearsofgoodwill@gmail.com if you think you can help. Thank you for reading and taking interest, please follow this newsletter up with a root around your own home, spread the word among friends and family, share their page on Facebook and remember them when doing your weekly shop. Keep an eye on our Facebook page for more updates on our donations. Let’s support those less fortunate than ourselves. in partnership with loacl churches, facilitated by The Junction 28Church and The Trussell Trust. The South Normanton Area Foodbank is part of the Trussell Trust network providing emergency food for people in crisis and has distribution centres operating from St Michael’s Church and the Junction 28 Church. Set up by the local ‘Churches Together’, the food bank offers food supplies to people in crisis for three days, in exchange for a voucher which can be issued by care professionals, social service workers, job centres and police. 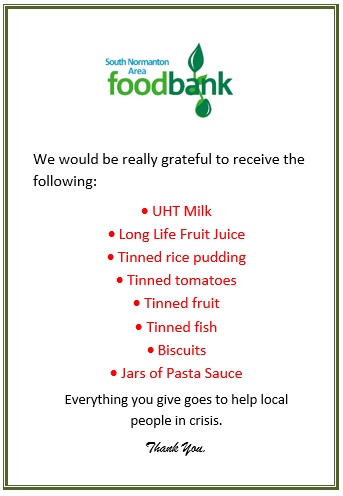 We feel very privileged to be linked with the South Normanton Area foodbank as we know what a valuable and crucial cause it is to the people of the local community who are in crisis. Wendy Comins, project manager for the South Normanton Area foodbank and Stephanie meet throughout the year to discuss how South Normanton Nursery School community can support this cause. We learn about how we can help others in need in our area through donating items that the foodbank can give to families or people who are in need. Through our Respecting Rights award learning, we know that the United Nations Convention on the Rights of the Child states that a child has a right to 'nutritious food'. Visiting the foodbank, taking part in gathering and delivering donations and thinking about the impact of the donations help us to learn on a real, first hand level what this right is all about. 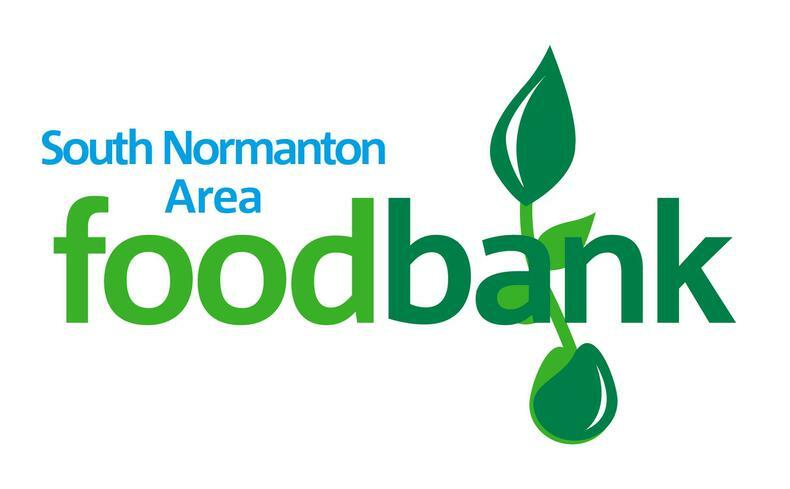 We will be taking donations for the South Normanton Area foodbank in the main foyer of our school and will keep an updated list of items that are needed displayed in school and here on our website. For more information on the South Normanton Area Foodbank, click here and to find out more about our work at school, check our our blogs page here. With school budgets diminishing every year but the constant pressure to ensure that standards are maintained, we try to raise money to purchase resources to update our current ones. This means that equipment is safe and updated and also that the experiences we offer the children are both inspiring and motivating to play with and learn from. We try to be understanding of how many times we are asking parents for donations for charity or school purposes and balance these out through the year. We organise Christmas raffles every year, see below how much we raised each year. This money is spent on much needed resources for the children such as mark making resources for both indoors and outdoors, updating the home corner resources, new books and resources to support reading such as toys relating to books. In July 2015 we held a very successful sponsored sports ramble to raise funds for the nursery outdoor area. The children made an incredible £726.30. Here are some good causes we have raised over the past few years.